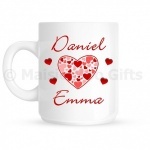 It might feel like we're in the depths of winter but Valentines Day is only a few weeks away. 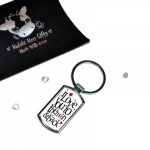 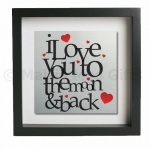 We have lots of lovely gifts available for personalisation to give to the one you love. 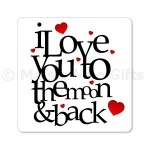 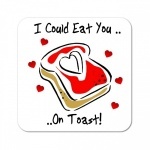 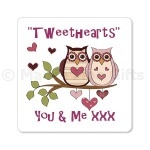 Our personalised coasters make great token gifts and are great value from just £3.99. 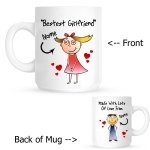 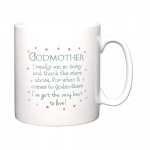 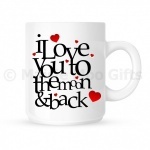 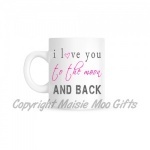 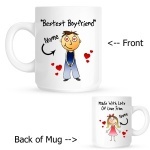 Our personalised boyfriend mug and personalised girlfriend mugs prove very popular not only for Valentines Day but also for birthdays and Christmas. 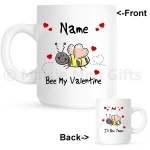 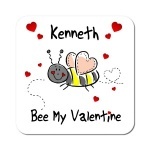 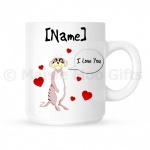 A cute Happy Valentines Day ladybird personalised gift mug. 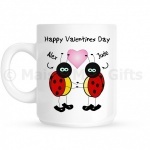 A cute Together Forever ladybird personalised gift mug. 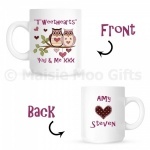 A cute "Tweethearts" owl personalised gift mug. 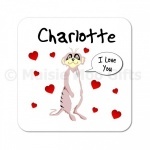 A personalised wooden coaster featuring a cute Meerkat love design.